Watch Snoop's amazing new video. Snoop Dogg appeared to throw shade at the new generation of “mumble rappers” in the video for his new single ‘Moment I Feared’. The legendary West Coast rapper, who has previously joked about the new generation of rappers, once again made his feelings clear his hilarious new visuals. The Dah Dah-directed video, plays like an extended version of Snoop Dogg’s GNN Hood News web show and features a new rapper called Fonz D-Lo. Some fans have speculated that Fonz is a parody of Atlanta rapper Young Thug. "That's what hip-hop is, it's meant to be different," Snoop says, while discussing his love for the next generation of rappers, alongside collaborator Rick Rock. "It's never meant to be the same. It's called biting if you duplicate what's been done." 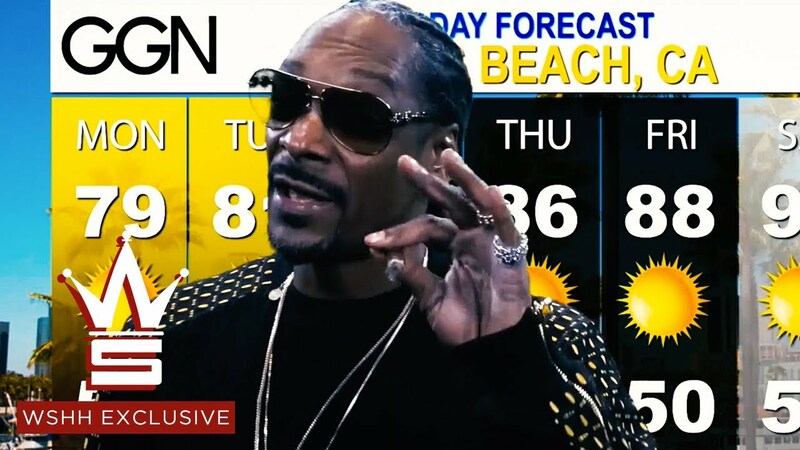 Snoop then introduces Fonz D-Lo and previews some of his new auto-tuned music before the music turns into the G-Funk inspired ‘Moment I Feared’. Snoop’s new single is taken from his recent album ‘Neva Left’, which featured Wiz Khalifa, Redman, Method Man, Kaytranada and more.